The lateral pipe line is crucial to any sewer system. It connects a residence or business to the main sewer system and is responsible for carrying away all daily waste water. Pipe repair experts understand that certain types of pipes are more susceptible to damage than others. For example, the sewer lateral systems in every home or business endure greater wear and tear than standard plumbing pipes. When a repair is needed, PrimeLine Products has the tools you need for a lateral pipe relining. Lateral pipes are an excellent candidate for trenchless pipe repair. Not only do these lateral systems typically see more water flow, they may be much older than you may think. Some lateral pipes have never been replaced: they are the original pipes that were installed when the home was built. Old pipes may have eroded or developed cracks and breaks over time. To restore a lateral pipe to its original capacity without completely tearing up your property, count on trenchless pipe relining for an efficient and effective solution. 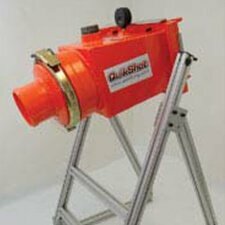 We carry products from a variety of lines specialized in sewer lateral systems. The MaxLiner system utilizes silicate-based or epoxy cure resin to repair broken pipes or leaking joints. 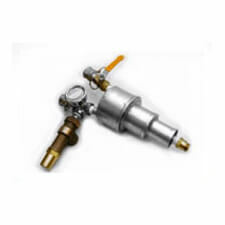 The Quik-Shot system, also engineered for lateral systems, uses a compact propane water heater to heat-cure the resin quickly. There are several high quality products available that can assist in every step of the relining process, from cleaning to curing. The trenchless rehabilitation industry relies on PrimeLine Products for their extensive knowledge in all realms of trenchless rehabilitation. By understanding your individual needs, our team will deliver personalized service with integrity. No matter the project, our experts will work with you to provide anything you may need. PrimeLiner™ Quik-Shot inversion unit is the most advanced lateral lining system available. 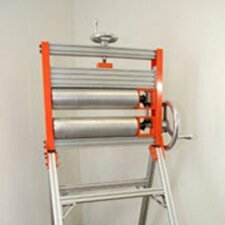 Lightweight and portable and yet can continuous feed to any length. Basic unit equipped to invert both 4″, & 6″. Compatible with any and all manufacturer´s lining materials. The Unit uses air to invert the lining material but is equipped with a water port if water inversion is desired. 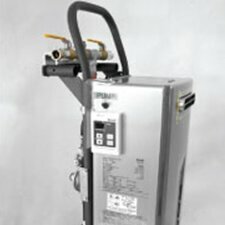 This 199,000 BTU propane water heater gives you the ability to cure your liners quickly. This heater will deliver up to 150 degree water. By using propane, it can be operated inside a building. All this in a compact unit that can easily be maneuvered by one man. 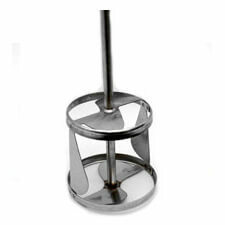 Calibration Hand Roller on a foldable stand has a calibration scale on unit to insure the proper amount of resin in every liner. Stands approximately 54 in x 30 in wide. Designed so it can be used as a standalone or truck mounted. 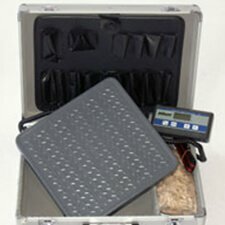 Digital Scale used to measure the correct amount of resin for the liner. 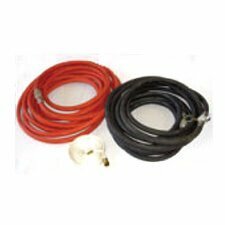 The unit has kits available for either 3″ and 8″ liners. Kit includes, nozzle, bats, stiffener and gasket. 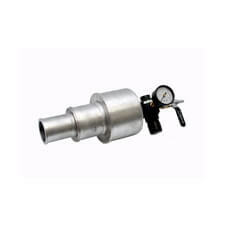 Air manifold regulator control to be used when air curing. Venture Vacuum System used to remove air from liner during impregnation. Mixing bit so that you can mix the resin properly. 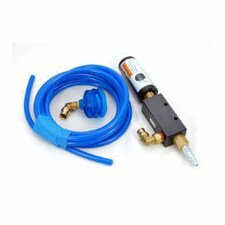 Water manifold to be used with the Quik-Heater for 3″, 4″, 6″ and 8″ liners. 25 ft. of delivery hose, 25 ft. of return hose and 2 layflat hoses used to circulate the water.